Green Hulu Kapuas comes from the leaves of the Mitragyna Speciosa tree, a plant from the coffee family that comes packed with a wide variety of strong alkaloids and antioxidants. 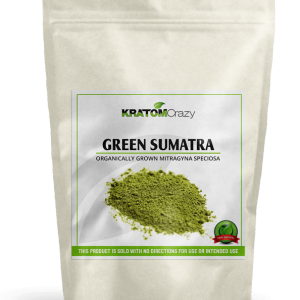 The color green refers to the rich color of the veins that run through each Mitragyna Speciosa (Kratom) leaf. 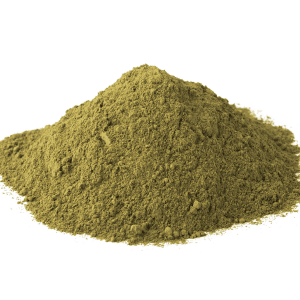 The alkaloids present in each kratom strain vary wildly based on environmental factors. 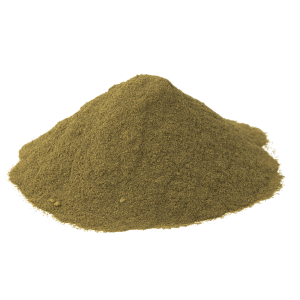 In the case of Green Hulu Kapuas, its alkaloid profile is affected by the mineral-rich soil in which it is grown. This results in an array of interesting alkaloids occurring at high concentrations. Our Green Hulu Kapuas is native to the Hulu forest which is located near the island of Borneo in Indonesia. Green Hulu Kapuas is harvested by farmers along the banks of the Kapuas River, hence its eye-catching name. It can be difficult to harvest Green Hulu Kapuas as the trees’ close proximity to the Kapuas riverbanks can lead to the plants being flooded. 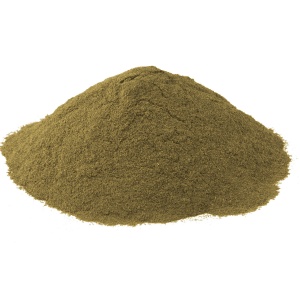 As such, Green Hulu Kapuas Kratom is a rarer form of kratom than other strains. Green Hulu Kapuas’s lifespan is anywhere between 1 and 5 years, and our farmers are careful to allow for optimal maturation. This is another factor which puts Green Hulu Kapuas in short supply. The sparse population of the region is another roadblock when it comes to sourcing Kapuas Kratom as there are few farmers who reside in the area and even fewer who understand the cultivation process. 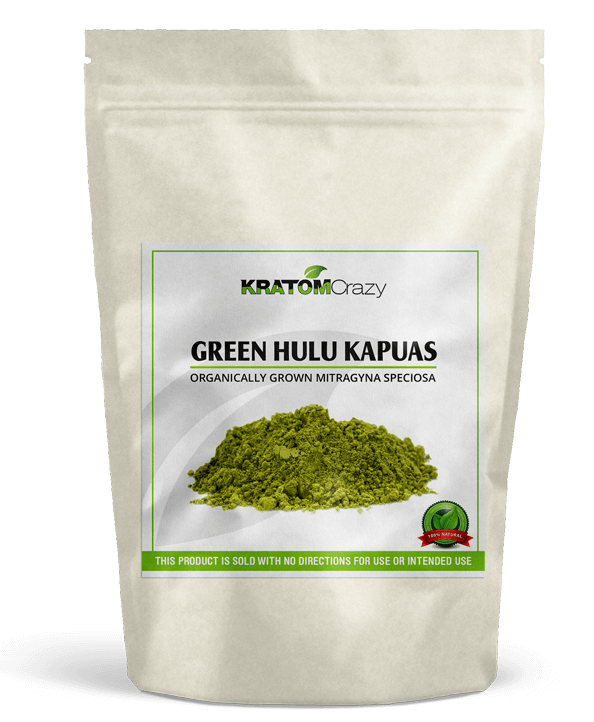 Due to seasonal harvesting, we are only able to stock Green Hulu Kapuas for a limited time. 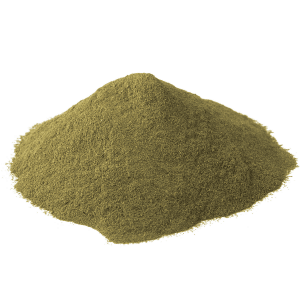 This accounts for its price point and the limitations we must place on our bulk Green Hulu Kapuas powder. How Popular is Green Hulu Kapuas? 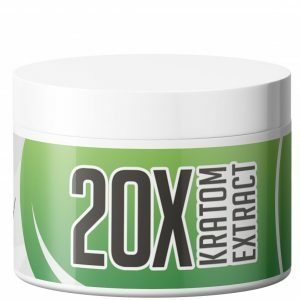 Whenever you are dealing with a Kratom strain that is hard to find, there is going to be a lot of buzz around it. Green Hulu Kapuas is no exception. 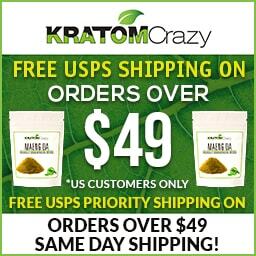 The kratom community have been vocal about how in-demand it is and we’ve listened to their requests for us to add it to our store. 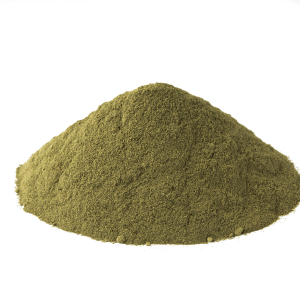 Few vendors can get their hands on premium, high-quality Hulu Kapuas Kratom, but we’ve managed to. Using our usual quality control policies, we’ve managed to source some exceptional Green Hulu Kapuas for a limited time. Based on the emails we have received, we expect this one to sell out sooner rather than later, so now’s the time to place your order. 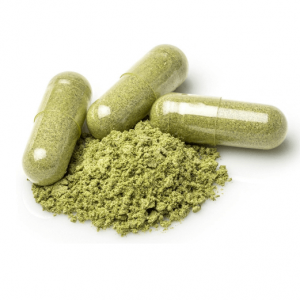 Like most strains, Green Hulu Kapuas contains an abundance of Mitragynine and 7-hydroxymitragynine, but its other alkaloids are of equal interest to those familiar with Kratom. Corynoxein has anticonvulsive while Corynantheidin is an alpha-adrenoceptor which some believe possesses analgesic and euphoric properties. Isomitraphyllin is an oxindole derivative which is being studied for potential cytotoxic effects and its in vivo efficacy to induce apoptosis in human breast cancer and so forth. Some have suggested that it is a natural anti-inflammatory, although such claims have not been supported by the FDA. 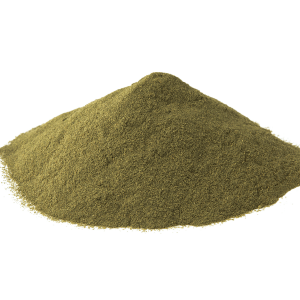 Paynanthein is responsible for much of Kratom’s stimulating effects while it has been speculated that Speciofolin makes for psychotropic effects. Green Hulu Kapuas particular range of purported effects are related to these alkaloids as much as Mitragynine or 7-hydroxymitragynine. 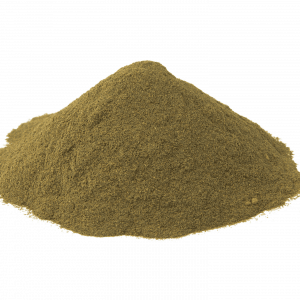 What is the Cost of Green Hulu Kapuas Kratom? It is important to keep in mind that this peerless and singular strain is scarce at best. The infrequency with which it is grown accounts for the high cost of sourcing it from the Hulu region of Borneo. The manufacturing techniques that are harnessed to deliver Green Hulu Kapuas place monetary restrictions on vendors. This matters when it comes to the price of Green Hulu Kapuas because there no feasible way to offer it for the price of more accessible strains, such as Maeng Da or Red Bali. The price of one ounce is, therefore, slightly higher than our usual prices. The same is true of buying Green Hulu Kapuas in bulk. For instance, a 50 pack of capsules are available for $35 versus the average cost of $20, but you might have to take as many as four pills at once to achieve the desired results. 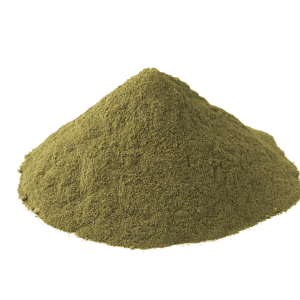 Consumers that opt to purchase our Green Hulu Kapuas powder will also find that the price is higher than our other Kratom powders. Thanks to the inimitable array of potential effects and the rarity of this strain, you will know at once that you are getting what you pay for.